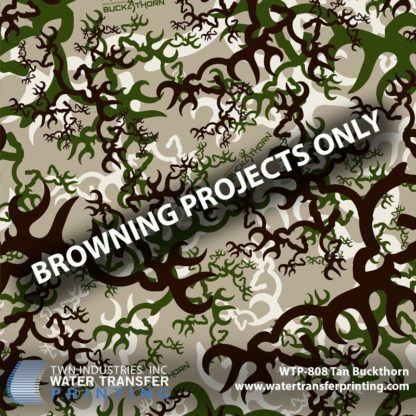 Browning® Tan Buckthorn features a multitude of Browning® logos that are placed in a random order. 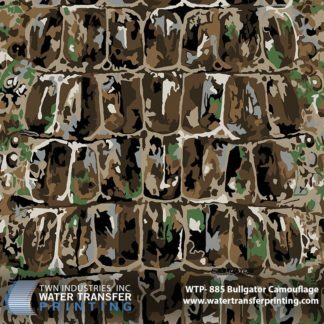 The varying sizes and orientation of logos gives this pattern a “sticker-bomb” aesthetic while also creating high contrast that aids in concealment. 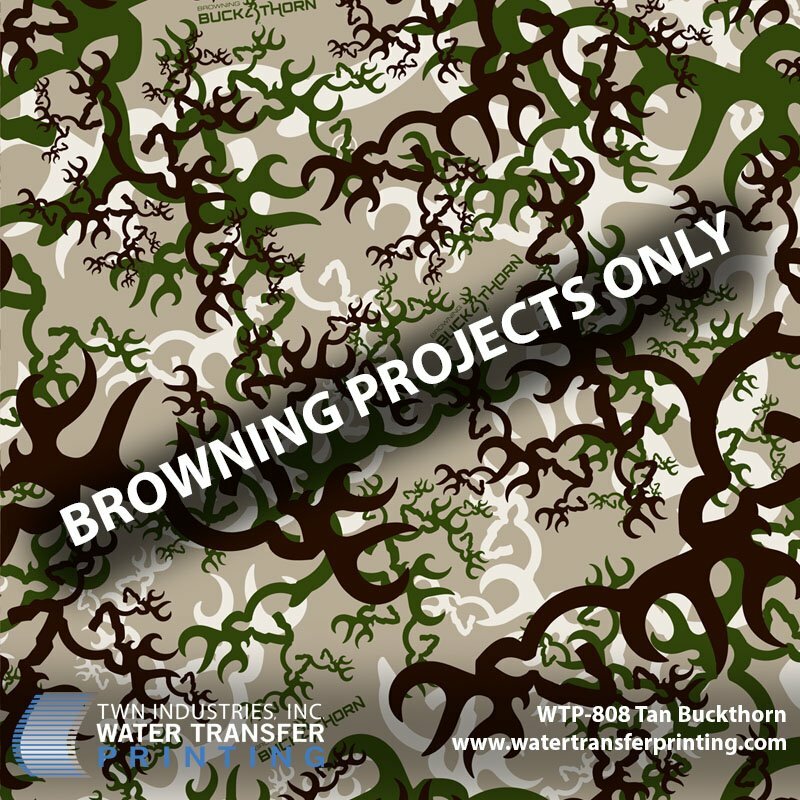 Tan Buckthorn can only be used for pre-approved Browning® projects. 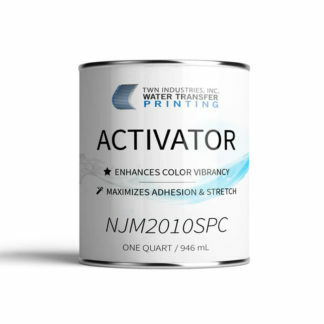 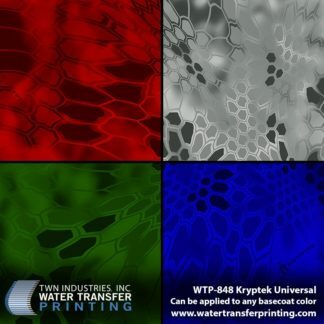 In partnership with Browning®, TWN has developed a Water Transfer Printing film that gives their line of premium firearms a unique aesthetic. 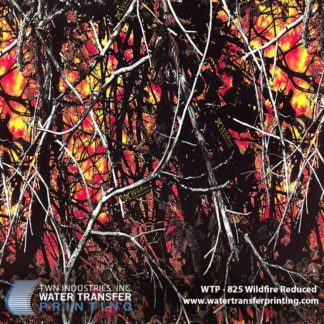 Browning® Tan Buckthorn stands out at the range or can be used for concealment. 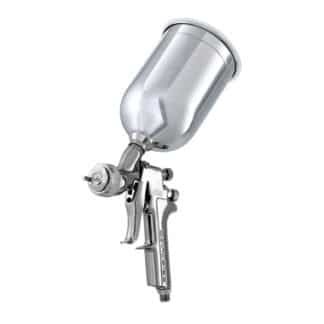 This is a licensed pattern and can only be used for pre-approved Browning projects.